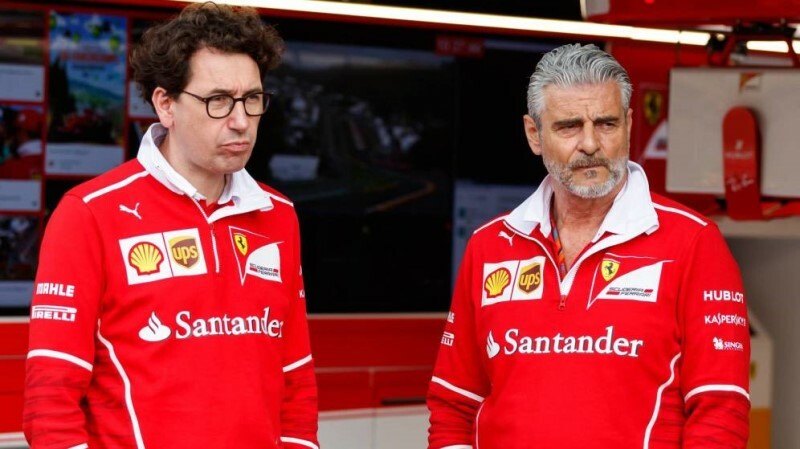 By promoting Mattia Binotto, has Ferrari promoted their best engineer in a non-engineering role? Well, someone had to pay the price for Ferrari’s debacle in 2018 and it seems that Mauricio Arrivabene was the easier choice. That said, let’s hope Binotto’s promotion was more than just a reward for his loyalty towards Ferrari. After many years, we are seeing an engineer take over as Team Principal. Let’s hope these changes work out for Ferrari. Elsewhere, the start to 2019 has been explosive in many ways – reference being made to the super-entertaining and unpredictable Marrakesh ePrix. Way to go, Mahindra Racing and Jerome D’Ambrosio. Let’s hope Mahindra Racing don’t choke their way out of the championship fight like last season. In this week’s episode of the Inside Line F1 Podcast, we discuss Red Bull Racing rejoicing Honda’s ‘party mode’ for 2019, FIA’s cheeky ways to get Max Verstappen to a Formula E ePrix, Mclaren’s foray into professional cycling, the upcoming Race of Champions and if Esteban Ocon is already dropping hints to attract alternate employment in 2020. And of course, do you think Romain Grosjean will be in Formula 1 till 2027? 0:00-3:00: Happy New Year! Happy New Season! We discuss the mad Marrakesh ePrix – Congratulations Jerome D’Ambrosio and Mahindra Racing. Max Verstappen attends his first ePrix – that is news in itself. 3:00-5:00: Could combustion engine actually go the tobacco advertising way and be banned? Is Jean Eric Vergne attempting to be Lewis Hamilton of Formula E? 5:00-8:00: Did Maurizio Arrivabene pay the price for Sebastian Vettel’s mistakes in 2018? Has Ferrari made the right decision in promoting Mattio Binotto? 8:00-10:00: Romain Grosjean wishes to race in Formula 1 till 2027 – will he be able to manage this feat? 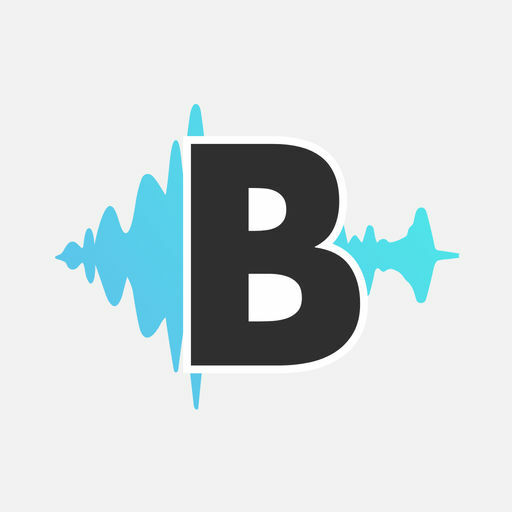 17:00-end: This week’s ‘What Wolff Said This Week’ section AND is Esteban Ocon already dropping hints to other potential racing teams for 2020? Next article Next post: Action-Filled Formula E Has Lesser In-Race Engagement?